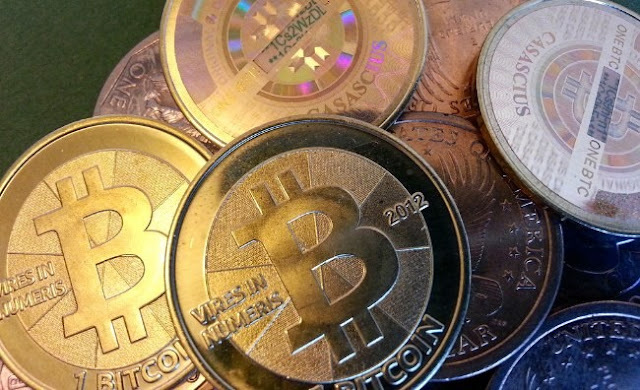 The digital currency Bitcoin has suffered yet another hack. Bitcoin wallet site Instawallet has been taken offline after a security compromise, has suspended its service indefinitely. Instawallet didn't say in a notice on its website how many bitcoins were stolen after hackers fraudulently accessed company database. "The Instawallet service is suspended indefinitely until we are able to develop an alternative architecture. Our database was fraudulently accessed, due to the very nature of Instawallet it is impossible to reopen the service as-is." Bitcoin is a virtual currency that uses a peer-to-peer system to confirm transactions through public key cryptography. The company also announced it will accept claims for individual Instawallets for the first 90 days, using the wallets’ URL and key to file the claim. Clients will then be refunded the currency value if the balance is less than 50 BTC. The breach follows a series of attacks targeting bitcoin services. In September 2012, Bitfloor has suspended all operations after a hacker stole $250,000 worth of bitcoins. In May of last year, exchange site Bitcoinica was also breached, and attackers managed to grab bitcoins valued at $90,000. It may be a day or two before the effect of this theft on the currency can be determined. Bitcoin-Central is expecting to have their services back up and running within 48 hours and have promised to give 24 hours notice before going live. Instawallet however has been permanently compromised and is closing.